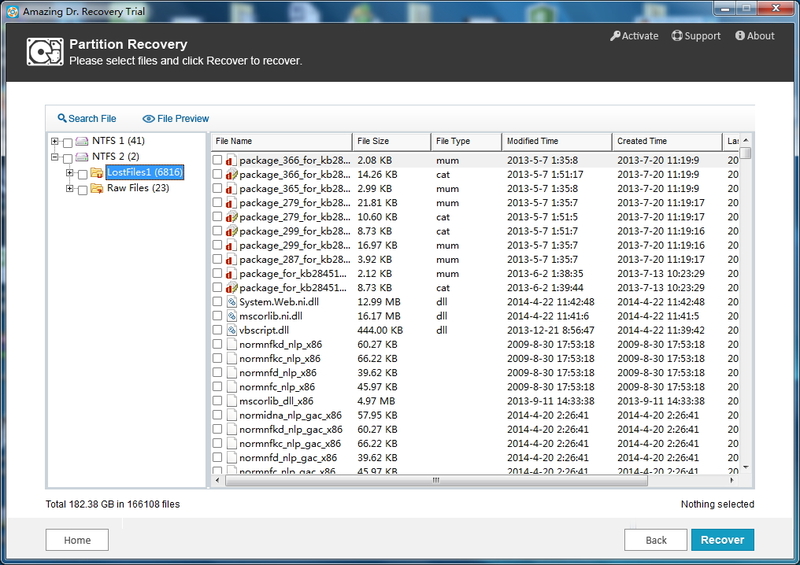 Recover Lost, deleted, formatted data from NTFS Partition? 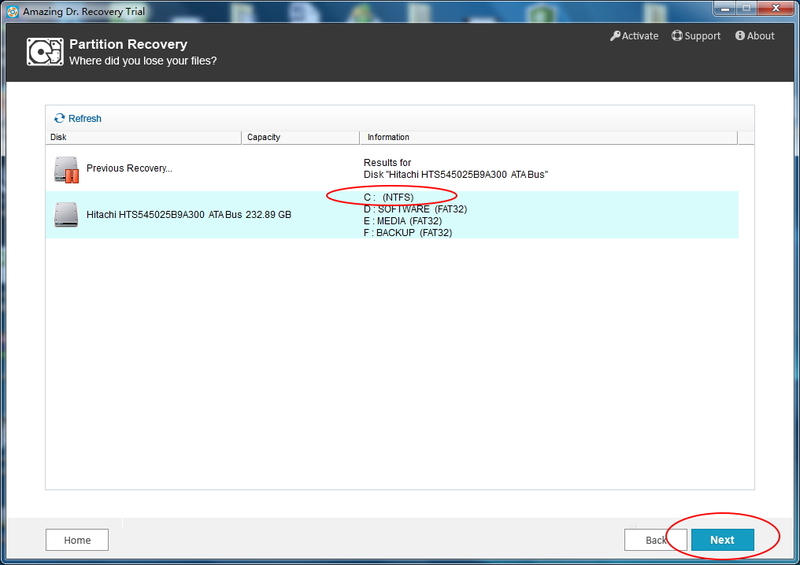 > Support > Resource > How to Recover Data from NTFS Partition? NTFS is short for "New Technology File System". It is existed in Windows 8, 7, Vista, NT, 2008, 2003, 2000, which supports file-level security, data compression and auditing. If you can't find NTFS partition in Windows Disk Management, files on it are most likely lost. 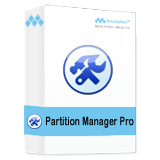 However, you still can retrieve data even if the partition was destroyed by virus or other unknowm reasons. 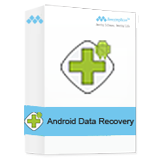 Amazing Dr. Recovery software is a good program to recover any data from NTFS drive. 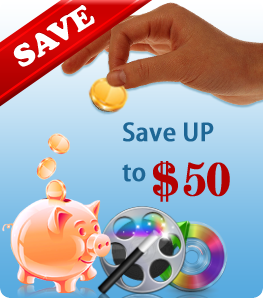 Tips: What should we do after data loss? Do remember that not to write new data to NTFS drive which will lead existed data overwritten. 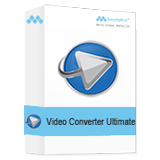 Install Amazing Dr. Rcovery onto other drive instead of NTFS. 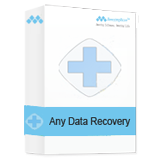 Don't save the retrieve data onto NTFS drive when you begin to recover NTFS data. Step 1: Install and launch this NTFS Data Recovery. 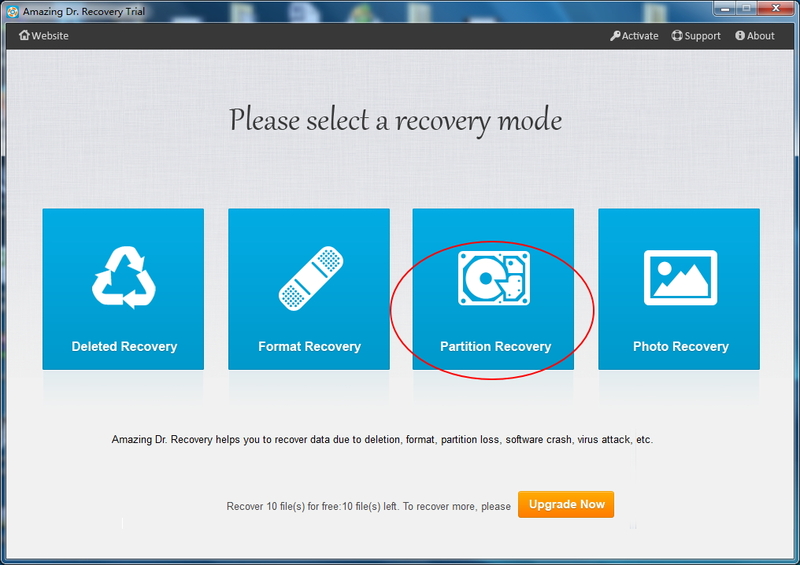 Step 2: Select "Partition Recovery" mode. Then choose the MTFS drive from deteacted drive list and click the "Next" button to continue. Step 3. 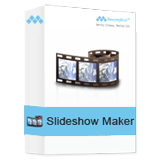 Preview files and recover data you wish to get it back.